When you need to work on farms there are very few machines as useful as tractors. They are powerful enough to help in all the difficult tasks that you must do on your farm, for instance, leveling the fields, clearing landslides, cultivating crops and even digging earthworks. With the help of a quality tractor, the job of a landowner or a farmer becomes easier and even faster. Now, a machine that does so many tasks will surely have many intricate and mechanical parts that involve complex working. Thus, when you think of buying a tractor you should be very specific about your needs, budget and many other factors. Buying tractors call for quite an investment and before you do that you must be very careful. 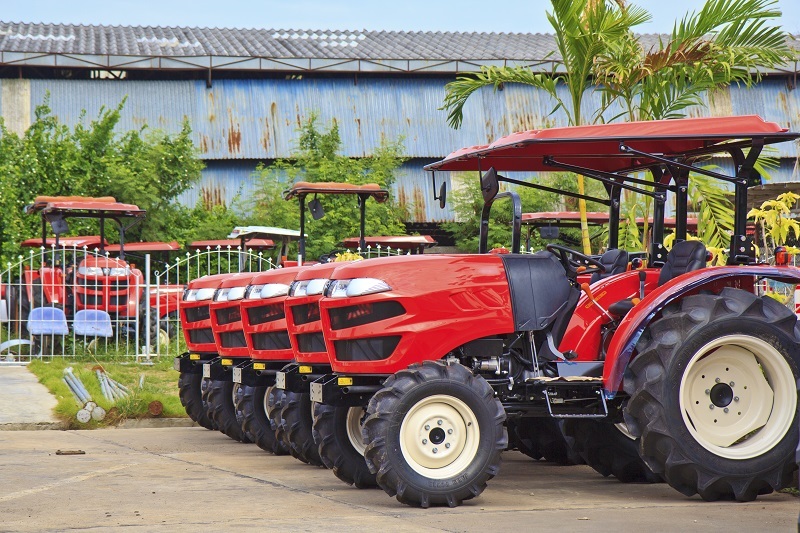 Tractors are available in different sizes and varied styles. Hence, before you start searching for a tractor you should be specific about your need. That will help you decide the right model and your investment would be worth it. 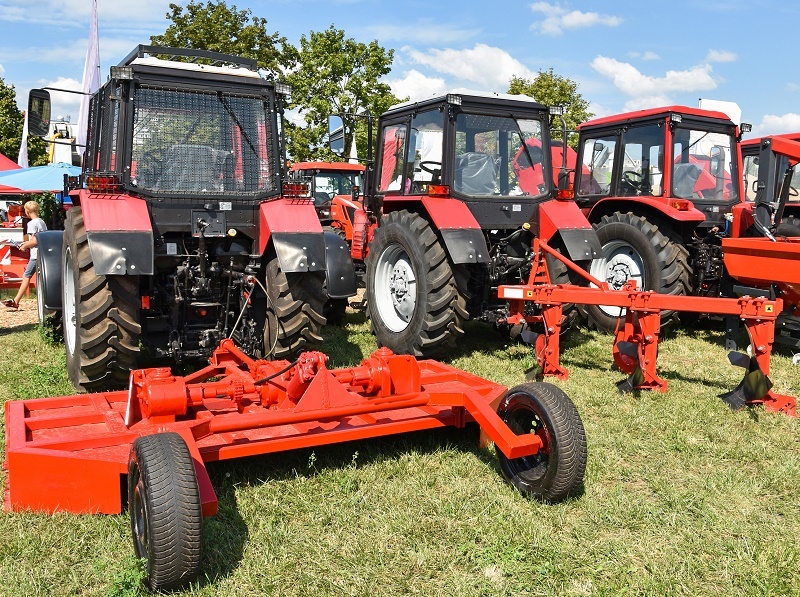 Following are the common types of tractors. You can understand the usage of each type of tractor from the name itself. Thus, if you require rowing crops on your farm you must look for a row tractor and not a garden tractor. It is the engine of the tractor that provides it the needed power to complete the heavy tasks. You will get tractor engines that either runs on diesel or gasoline. Normally, it is found that diesel engines are more powerful as compared to their gasoline counterparts. Horsepower is the unit that is used for measuring the strength of the engine. The more horsepower a tractor has the more tedious jobs can be accomplished using the tractor. However, one important fact to note is that the power of engine has nothing to do with its size. A small tractor with high horsepower will be able to do more hardy jobs than a larger tractor with low horsepower. The performance of the tractor depends upon the transmission of the tractor. It will be easier to drive a tractor that is made up of hydrostatic transmission and is driven with foot pedals. To increase the speed of the tractor, it is enough to increase the pressure on the pedal. If the tractor has gear driven transmission; the driver needs to change the gear to change the speed. While using the tractor if there are attachments with it then you can utilize the tractor for varied other jobs. Hence, to add attachments to the tractor, there should be at least one hitch in it, if not more. A three-point hitch is most common when you think of buying hitches for the tractors. The tire of the tractor also plays a major role in the functioning of the tractor. It must suffer huge traction so that the tractor can complete the heavy task that it does. Normally, tires are filled with air, but recently fluids are also used for filling the tires for better performance and durability. You cannot ignore the importance of headlights as if you need to work during the evening or when it is dark. Two is the minimum requirement but more can be added on if required. Sometimes you must sit on the tractor for long, hence it is important that you check out whether the seats are comfortable or not. If the seat is adjustable then riders of any height can easily adjust the seat and have enough leg space.